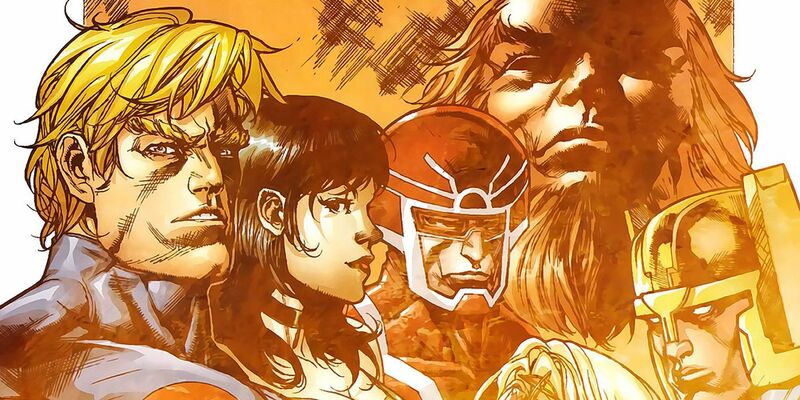 A reported plot synopsis for Marvel’s The Eternals movie suggests that the plot will be set “millions of years ago.” The 2020 MCU slate appears to be taking shape, and it looks as though this film is going to step further back into the timeline than anyone had expected. It’s long been known that the future of the MCU will lie in a cosmic direction, but few were expecting Marvel to begin working on an Eternals movie. 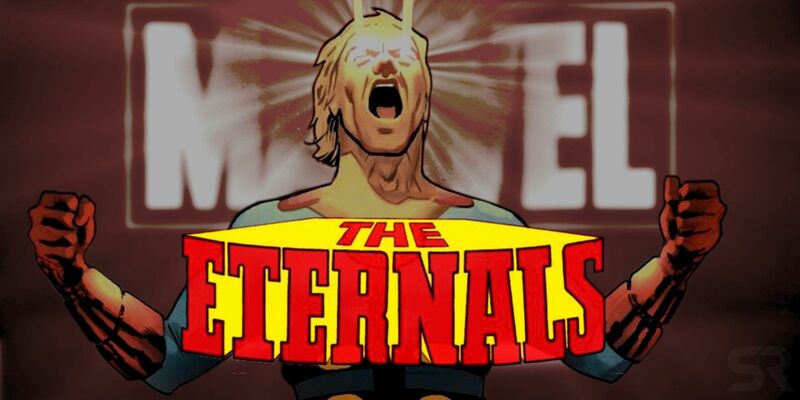 The franchise is hardly well-known, and even in the comics it’s been reinvented several times; the Eternals were originally created by Jack Kirby himself, but were liberally redesigned by Neil Gaiman in 2006. Marvel hired Black List writing duo Matthew and Ryan Firpo to work on a script back in May. The synopsis is far closer to Kirby’s original take than to Gaiman’s 2006 redesign. That’s very much unexpected, given this was hardly the most successful of Kirby’s franchises; in fact, the comic book run was canceled due to poor sales before Kirby even had the chance to finish his story. Most modern comic book readers are only familiar with the Eternals thanks to Gaiman’s take. If this synopsis is accurate, The Eternals will flesh out a lot of the characters and concepts that have already been teased in the MCU. As in the comics, it sounds as though the Eternal race is created by the Celestials – the powerful race introduced in the Guardians of the Galaxy films. The first Guardians of the Galaxy associated the Celestials with the Infinity Stones, revealing that in ancient times they used the Power Stone to judge entire worlds and civilizations. The second featured the (apparent) last of the Celestial race, Ego, and established that the MCU’s Celestials are very different to the alien race in the comics. It’s currently unknown why the Celestials went extinct; The Eternals may provide the answer. Given this film is set millions of years ago, it may also present the MCU origin story of Thanos. Thanos’s homeworld of Titan was itself an Eternal colony, and its founder, A’Lars, was already referenced in Avengers: Infinity War as his father – just as in the comics. That may explain why Marvel decided to brand the novel Thanos: Titan Consumed as non-canon; it’s possible they commissioned the book back before they decided to explore the history of the Mad Titan on the big screen.